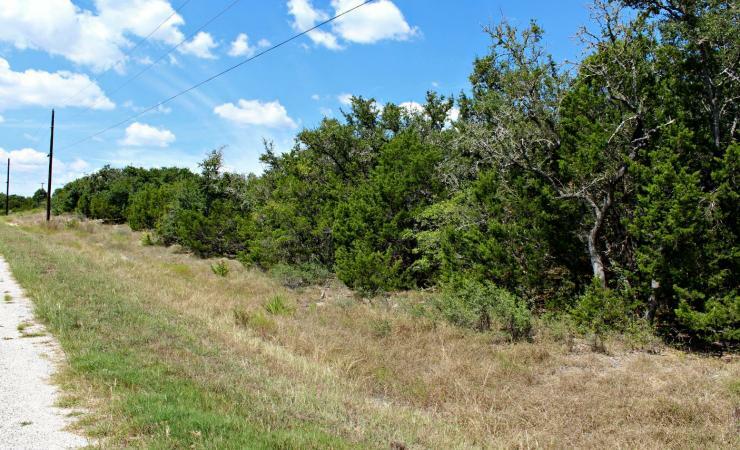 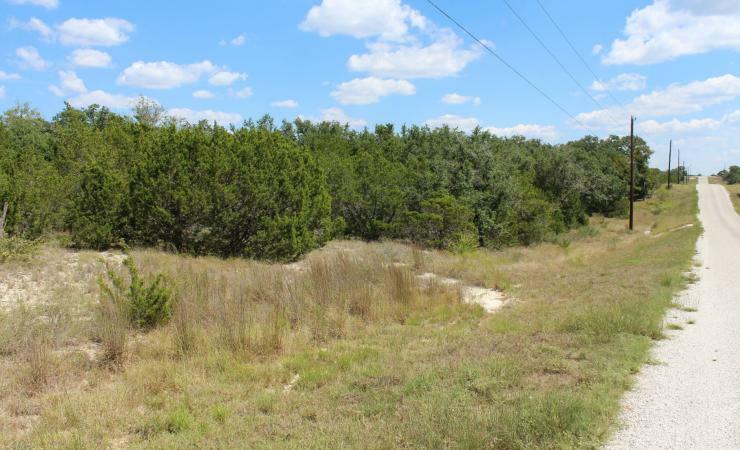 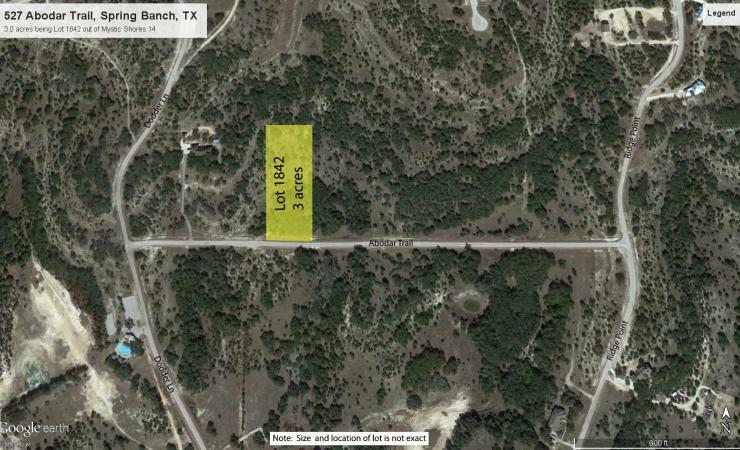 This level 3 acre lot comes with many trees and beautiful Hill Country views. 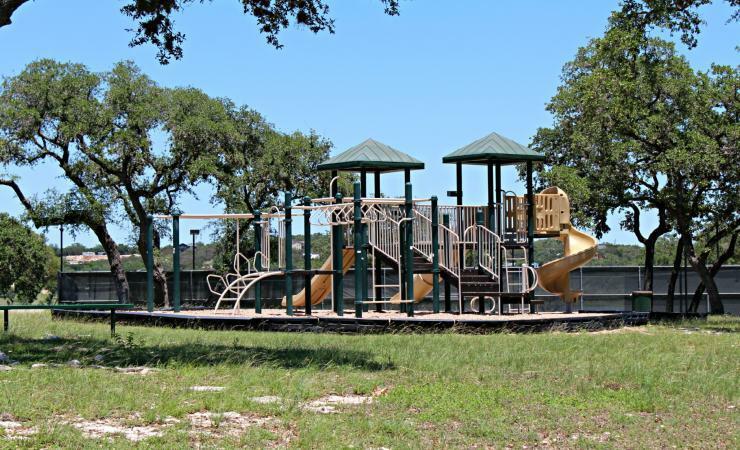 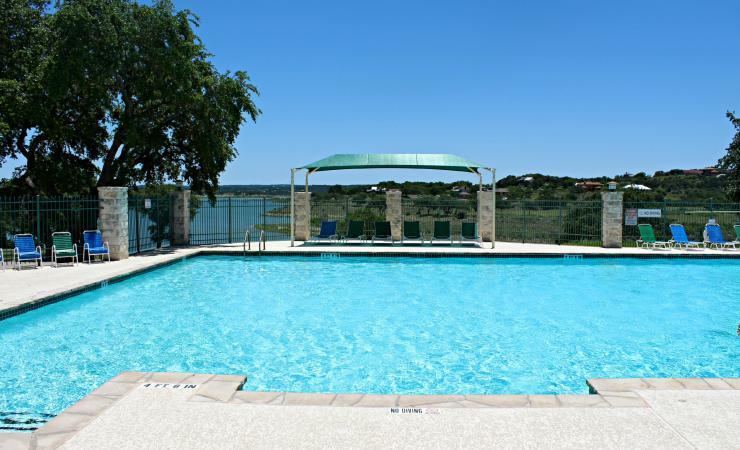 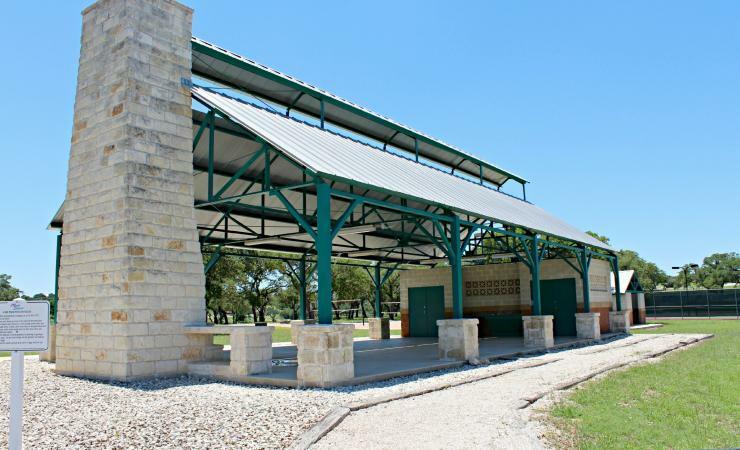 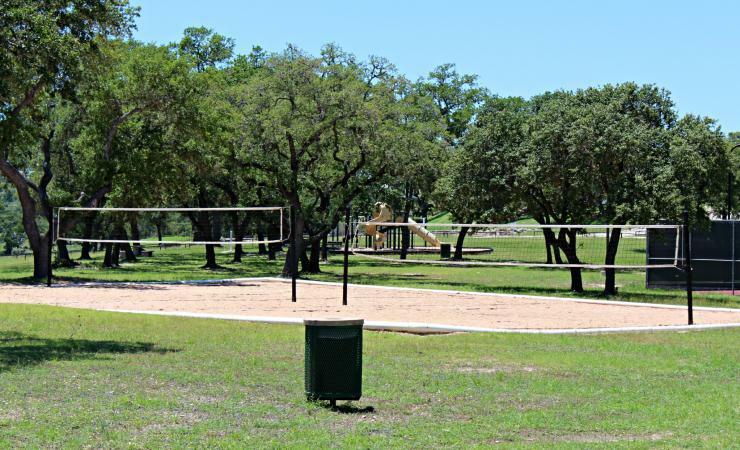 Incredible community amenities include private access onto Canyon Lake, tennis court, playground and much more. 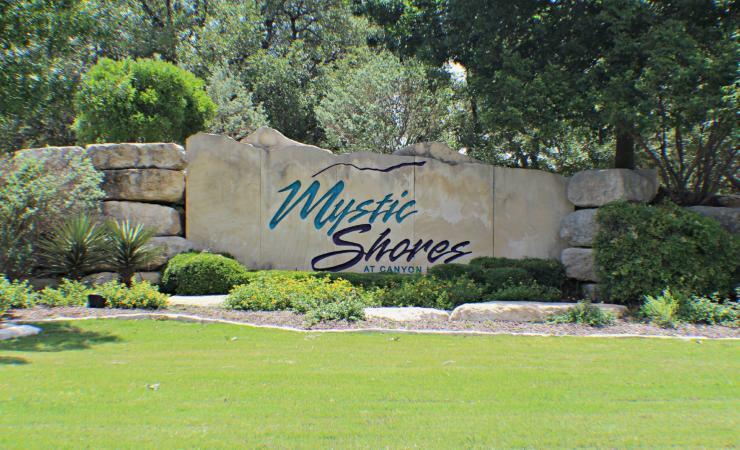 Best of all there are no city taxes!